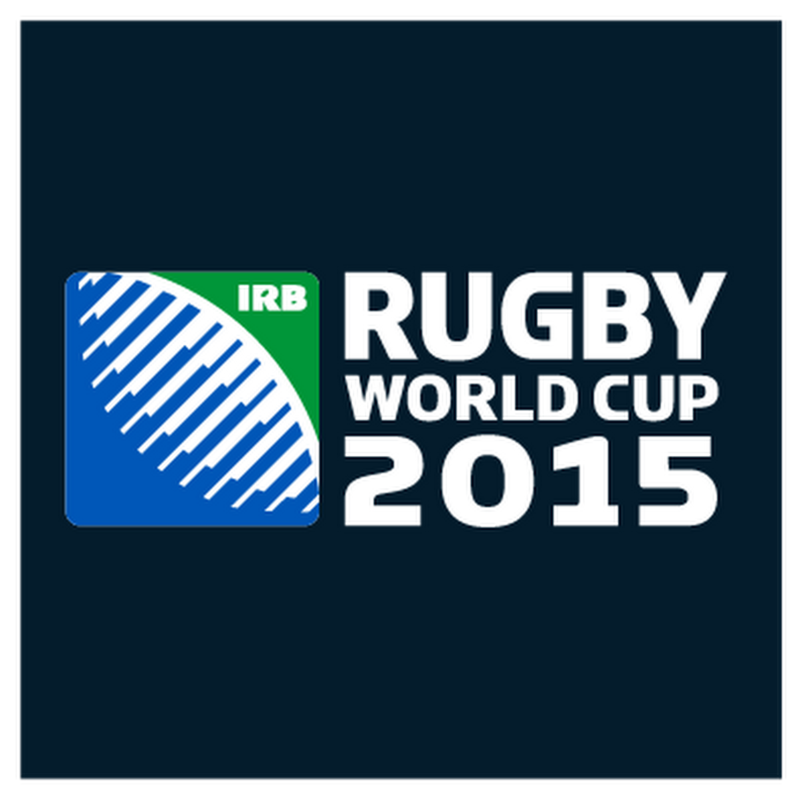 To celebrate the Rugby World Cup, in particular the match between Scotland and South Africa. Muckrach is hosting an evening of food, beer and entertainment. Join us on 3rd October at 16.30 to watch Scotland Vs South Africa on the TV in the Grant Room whilst enjoying a beer and a nibbles menu from both Scotland and South Africa. Head Chef Rayner Muller of South Africa will create a menu of great tastes from both countries. Book now as seating is limited.